Above ground pool design has come a long way in recent years, saying goodbye to the days of uninspired above ground pool options. Once considered to be more of add-on to the backyard than a permanent fixture, today’s above ground pools can be transformed into gorgeous, yet affordable, poolscapes that create an aesthetically pleasing outdoor oasis. If you have customers in the market for an above ground pool, there’s a lot of information to consider as a potential above ground pool owner, including the true costs of these pools, installation, and how these poolscapes can be transformed into beautiful backyard spaces. 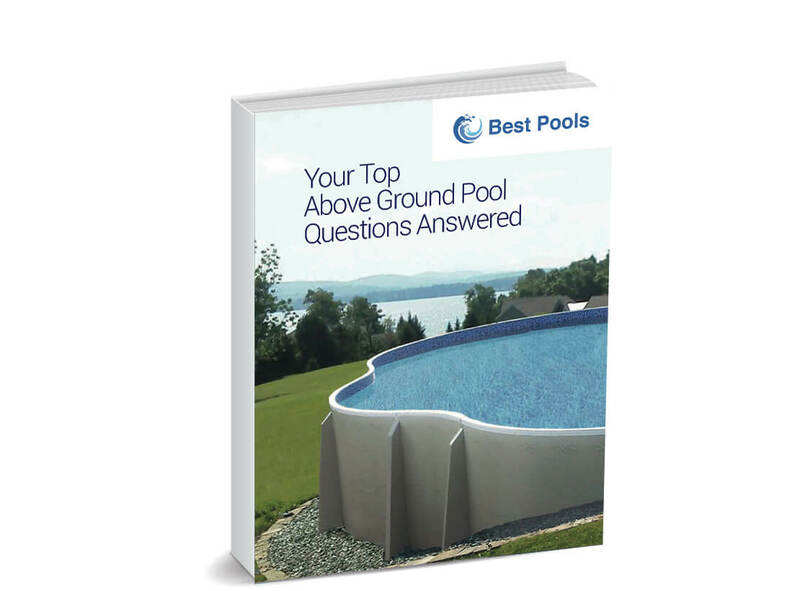 In this eBook, we answer those questions, leaving your customers with a better understanding of above ground pools and why it may be the best option for their backyard and lifestyle. Do They Come in Different Sizes & Shapes? Are Above Ground Pools Safer Than Inground Pools? What Kind of Features Can an Above Ground Pool Have?